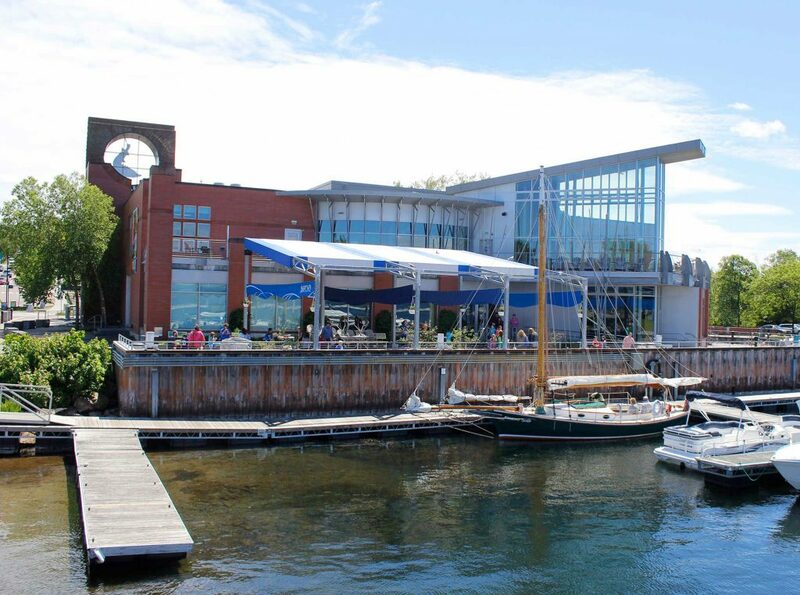 ECHO is located front and center on the Burlington waterfront. Public parking is available behind ECHO. ECHO’s parking lot is Pay and Display from 8 am to 11 pm daily. ECHO Members: $3 for the first hour, $1 per hour for the next two hours. Rate goes up to $3 per hour after three hours. Please note that the ECHO parking lot may be closed after 5 pm for private events. To find alternative parking options, click here for the Park Burlington interactive map.